– Subject to stock availability, there are generally 3 – 5 working days. 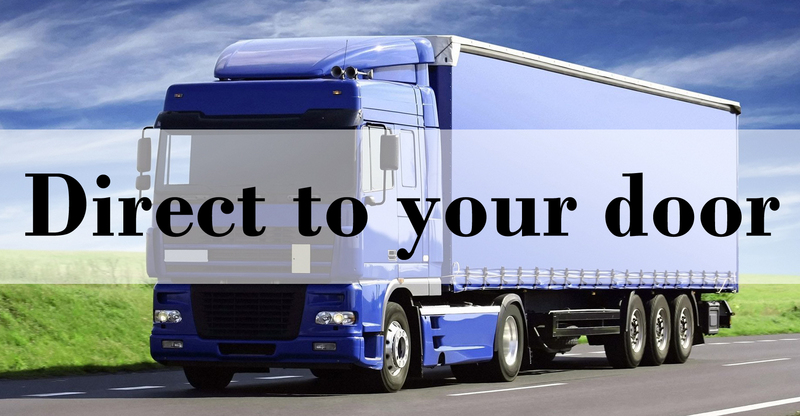 – Please contact to below transport companies to get the best delivery quote. – Delivery will be organised via tailgate with pallet jack; receiver must have a flat concrete surface to unload onto. 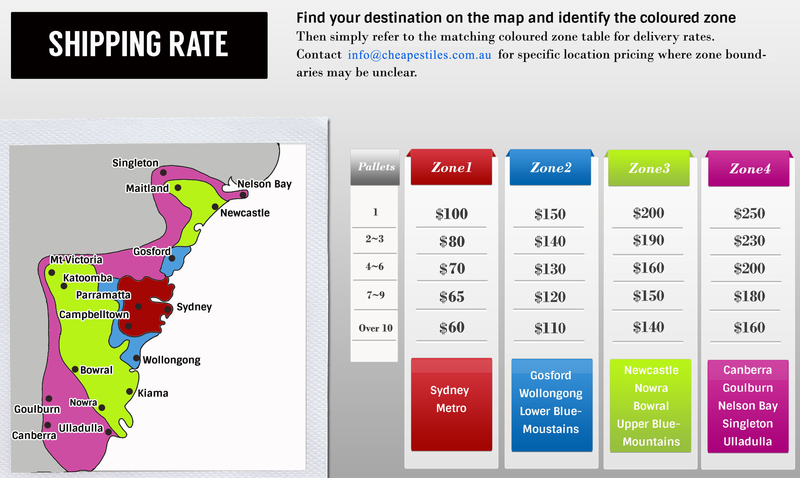 – After your booking, please contact us info@cheapestiles.com.au for the date of pick up.